The studio behind PlayerUnknown’s Battlegrounds has dropped its lawsuit against the creators of global sensation Fortnite, ending a legal battle between two of the world’s hottest games. PUBG sent a letter of withdrawal to Epic Games’ attorneys on Monday and the South Korean case has since closed, according to the website of the local court system. PUBG and its law firm confirmed the action but wouldn’t say why, nor whether a settlement had been reached. Representatives for Epic in Korea had no immediate comment. Both are part-owned by social media and gaming giant Tencent and have carved out commanding positions in the Battle Royale format. But PUBG contended in January that Epic’s Fortnite mimicked many of the characteristics of its own title. The copyright infringement accusation came as PUBG separately sued China’s Netease for allegedly basing two games — Rules of Survival and Knives Out — on its product. 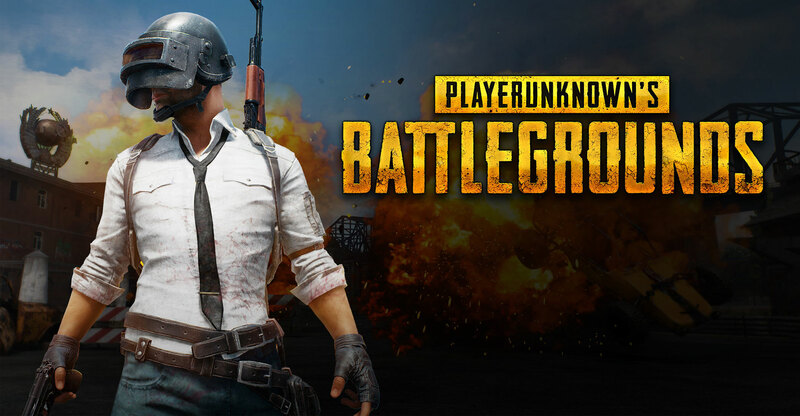 PUBG, an affiliate of South Korean studio Bluehole, has sold more than 44 million copies of its marquee title for PCs and Microsoft’s Xbox console since its launch last year. But the Hunger Games-style game has seen its popularity wane as Fortnite’s has waxed. Like PUBG, Fortnite features 100 people slaughtering each other, but differs by letting players build fortifications similar to Minecraft and using cartoon-like graphics.